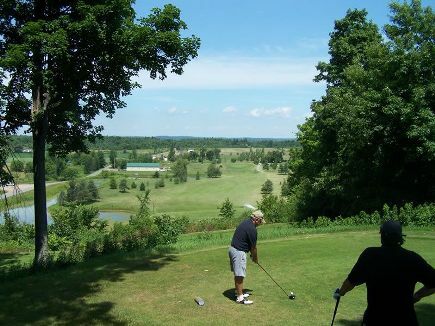 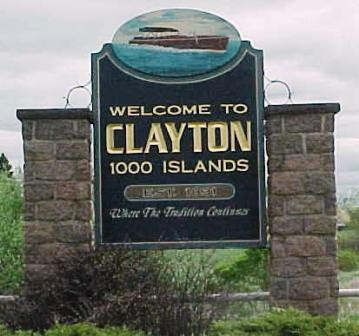 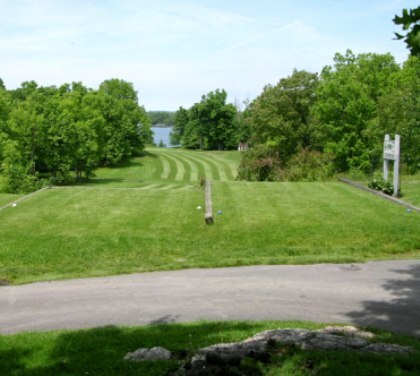 Clayton Country Club is a Public, 9 hole golf course located in Clayton, New York, just off the shores of the St. Lawrence. 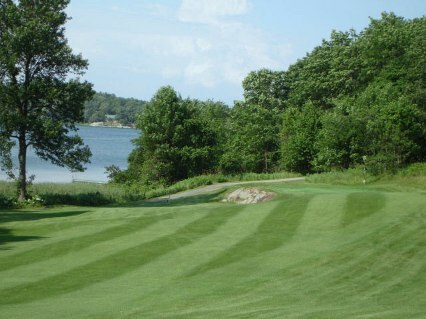 The fairways are wide open, and the small greens are fast and elevated. 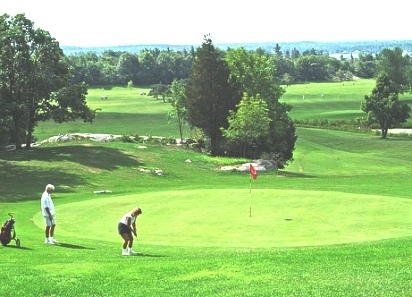 The course is opeedn seasonally between late April and early October. 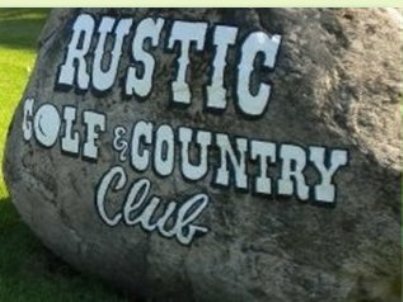 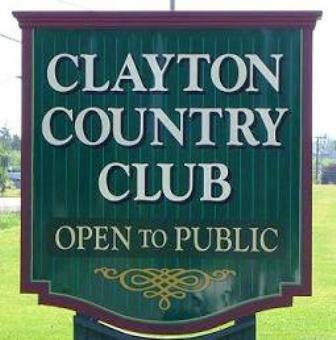 Clayton Country Club measures a maximum 9-hole distance of 2,912 yards and plays to a par of 35.